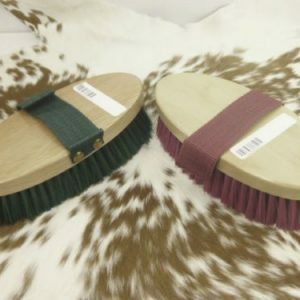 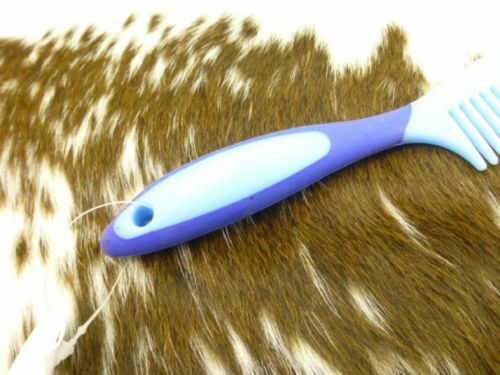 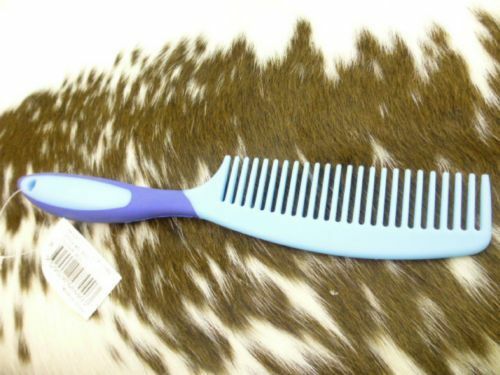 Home / Horse Grooming & Tack Cleaning Supplies / Roma Soft Grip Mane/Tail Comb Stylish with a comfortable grip, this comb is a great addition to your grooming regimen. 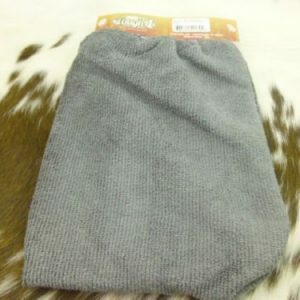 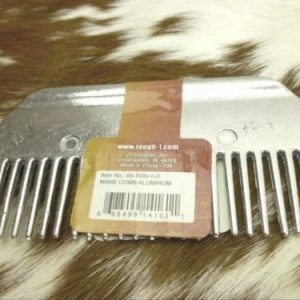 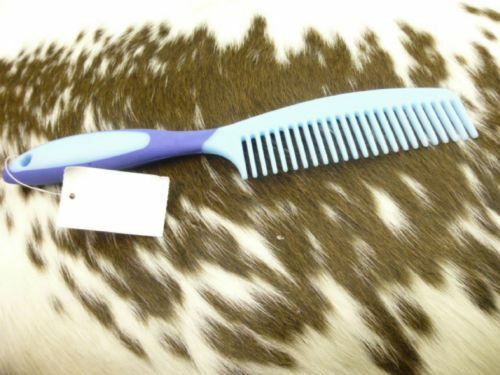 Roma Soft Grip Mane/Tail Comb Stylish with a comfortable grip, this comb is a great addition to your grooming regimen. 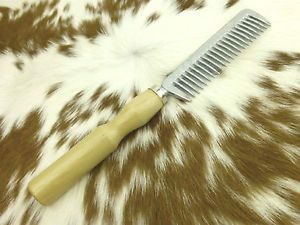 Stylish with a comfortable grip, this comb is a great addition to your grooming regimen.